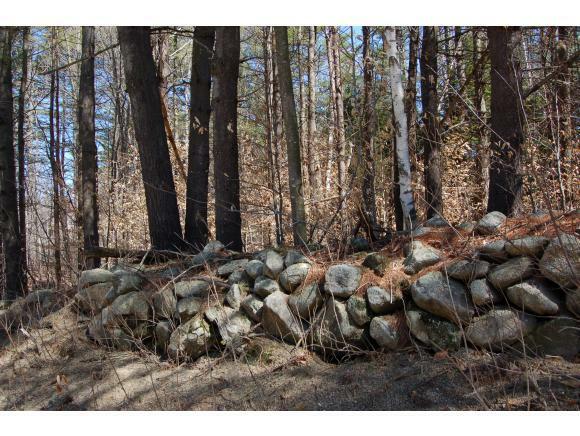 This 1.1 acre lot is located on one of the most scenic and desirable streets in New London. 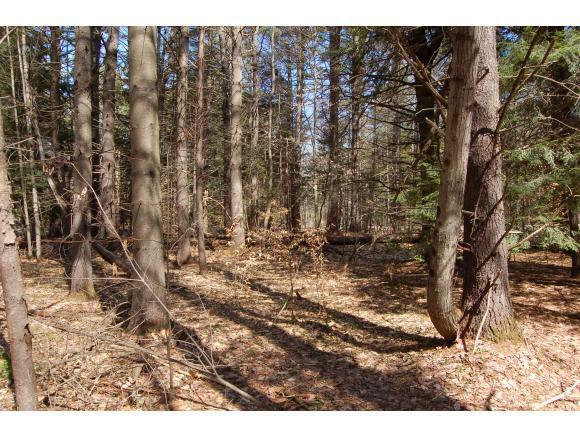 The lot is ideal for building with a flat landscape and 250 feet of direct road frontage. 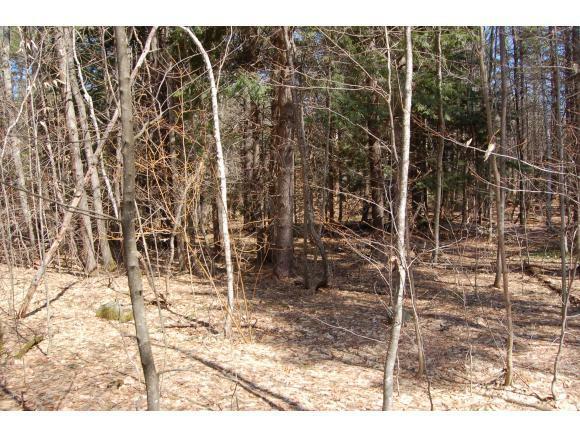 You will enjoy the convenience of having all New London amenities close by but still have good privacy. 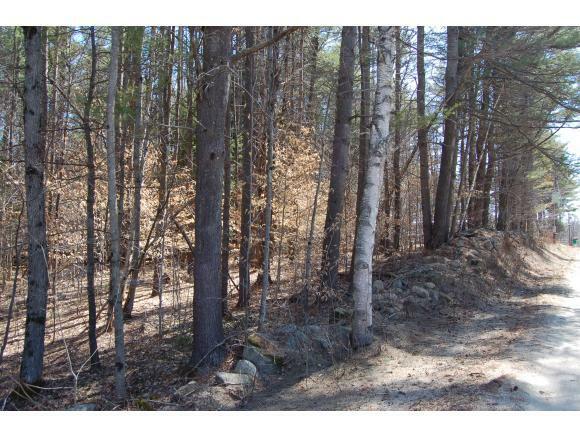 There are very few remaining lots on Burpee Hill so this is a unique opportunity.